Scotsman James Purdey was the founder of one of the finest gunmakers in the world. 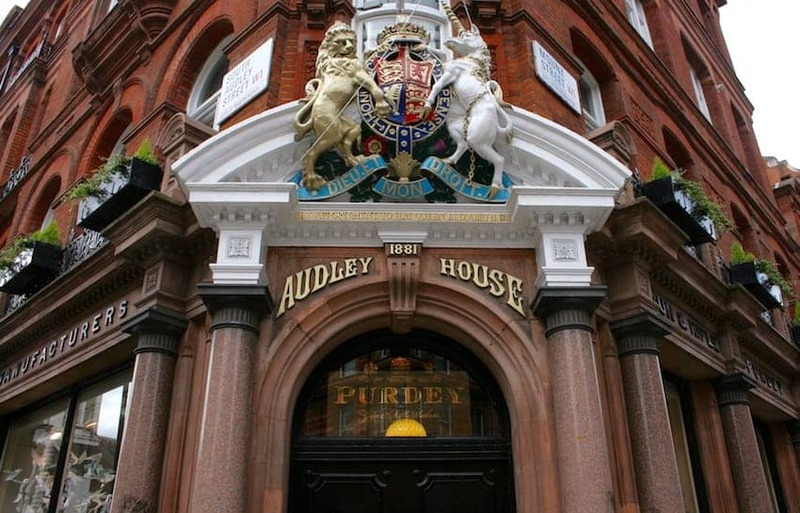 After completing his apprenticeship and setting up business in London James Purdey & Sons relocated in 1883 to Audley House, Mayfair, a building that was acknowledged as the most prestigious gun shop in the country. It was described as a 'Palace amongst Gun Manufactories'. At that time guns were stocked, finished and engraved on the premises. Visits to the gun room team are now by appointment. Men's and ladies apparel, shooting accessories, and homewares are available in the impressive shop.